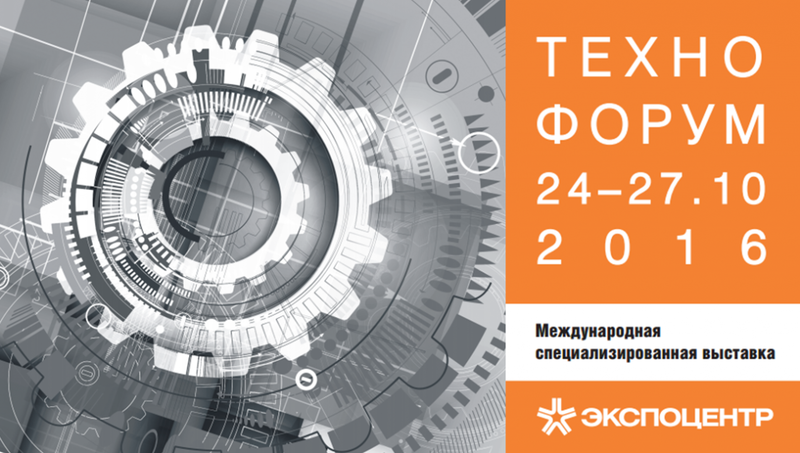 The State engineering centre of MSTU "STANKIN" will take part in the international exhibition "Technoforum-2016" in the Central exhibition complex “Expocentre” | Federal centre for collective use<br>"State engineering centre" of MSTU "STANKIN"
From October 24 to October 27, 2016, the international specialized exhibition of innovative technologies, equipment, tools for material processing "Technoforum-2016" will take place in the Central exhibition complex "Expocentre". This exhibition is one of the main exhibition events of the autumn, which is focused on solving the most important problems facing the Russian machine-building complex. 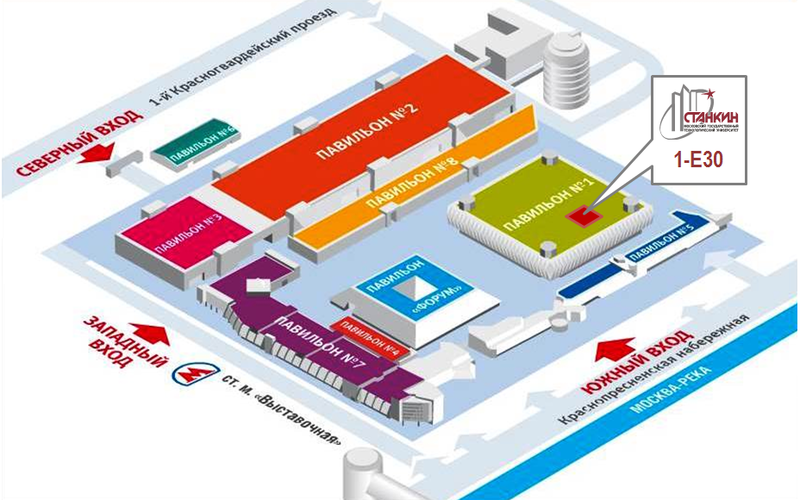 We invite everyone to visit the exposition of MSTU "STANKIN" at the exhibition "Technoforum-2016" in Pavilion 1!